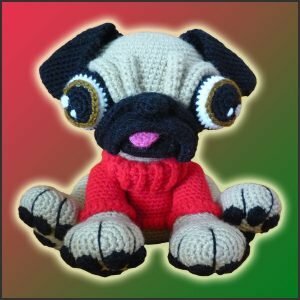 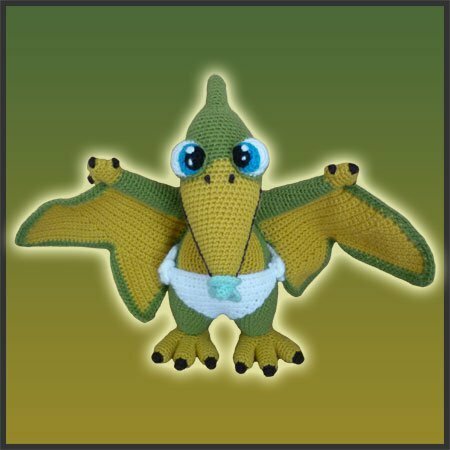 Pattern for crocheting Baby Pterosaur amigurumi. 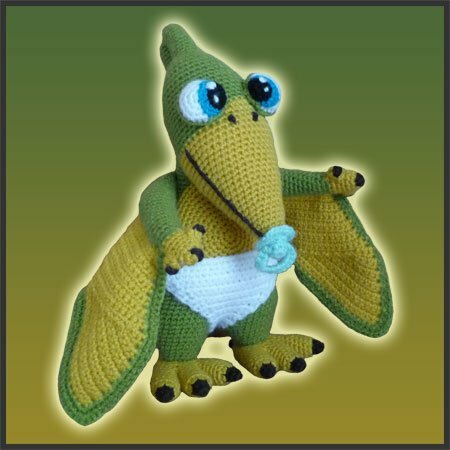 A baby pterosaur has been found and he’s looking for a new mommy!!!! 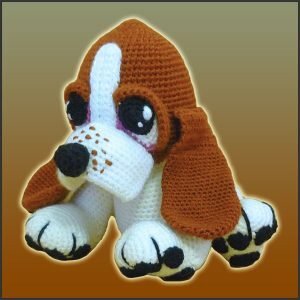 If you’re willing to give this cutie a new home, full of love and care, now is your chance to do so! 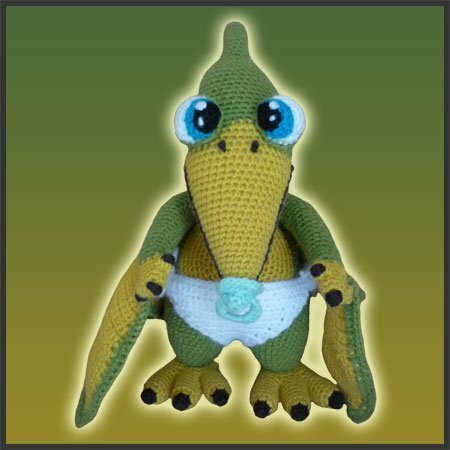 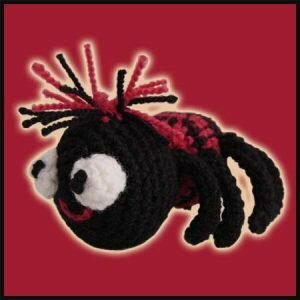 With this crochet pattern, you can have this Jurassic baby at home in a snap! 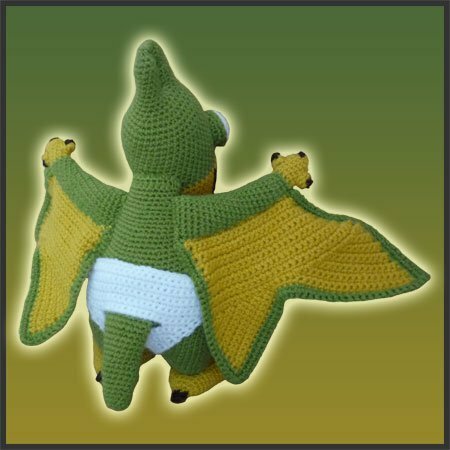 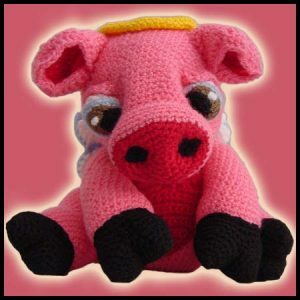 Height: 11.5 inches tall; Width: 17 inches with open wings.